FHC is proud to offer health insurance, Health Savings Account, short and long term disability, life insurance coverage, with the option to elect voluntary life insurance, generous 401K employer contribution match, dental, competitive paid time off allowances, quarterly paid time community service hours. 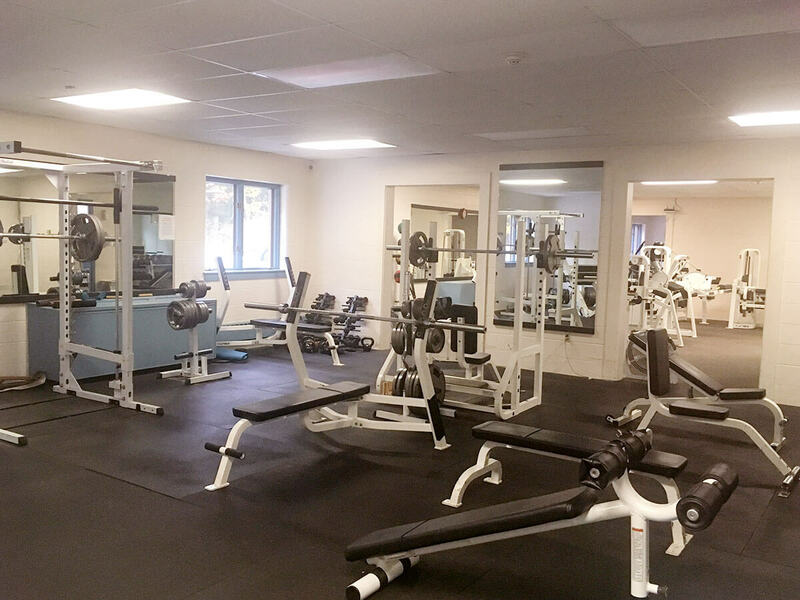 Cathance Fitness Center offers daily group classes for all levels as well as organized recreational sports. In addition, CFC hosts a full cardio room with elliptical, treadmills, bikes and rower, supplemented with an extensive variety of strength training equipment. Facility hours are from 4am to 10pm and complimentary memberships are offered to FHCers and their families. FHC campus also offers a very accessible 1 mile groomed walking trail. Cathance Children’s Center is a full-service child care center offering exceptional daily care and a developmentally rich learning environment to our FHC family and families in the communities of Bowdoin, Bowdoinham, and the surrounding area. The Cathance Children’s Center is committed to providing exceptional daily care for children ages 6 weeks to 9 years old. FHC’s strong commitment to community engagement includes partnering with the United Way, American Red Cross, The Maine Parkinson’s Ride, Boys Scouts of America and the Trek across Maine to name a few. Collaborating with local schools, academic institutions and neighboring towns to provide scholarship and internship opportunities, food pantry items and meal options are role modeled and supported by all FHC departments. FHC fosters a work life balance culture and strives to provide flexible work hours and schedules, resources and support to FHCers and their families. FHCers accrue 3 weeks of Paid Time off. Upon their 3rd year anniversary Paid Time off increases to 4 weeks. There are also 6 paid Holidays and 1 floating Holiday.